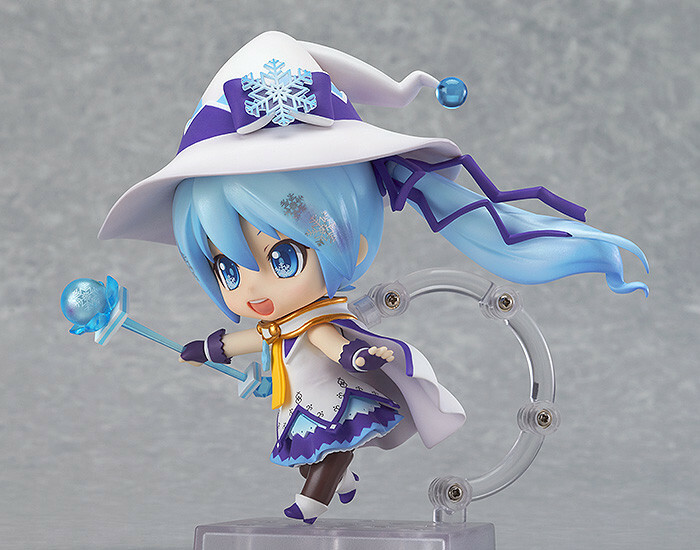 Snow Miku is here to bring you some Winter magic! 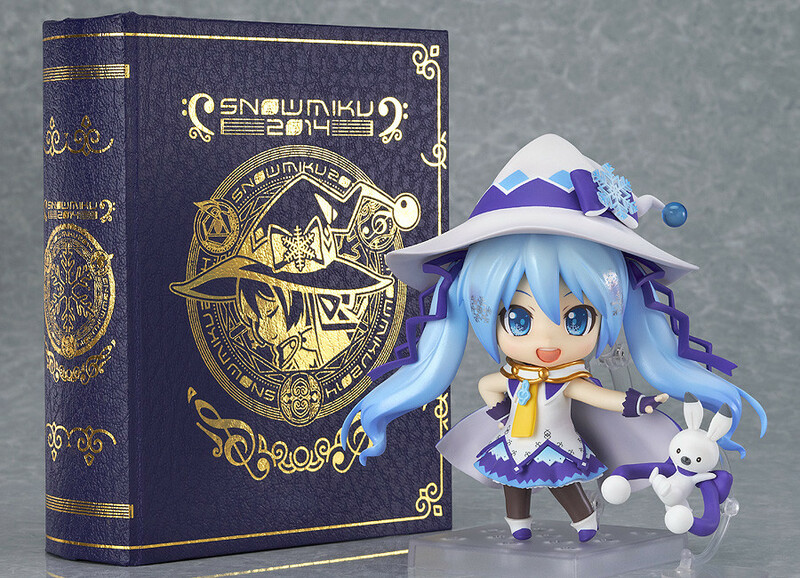 2014 is Snow Miku's 5th anniversary year, and once again designs were added to the piapro website and the most popular was voted for on a live NicoNico Broadcast! 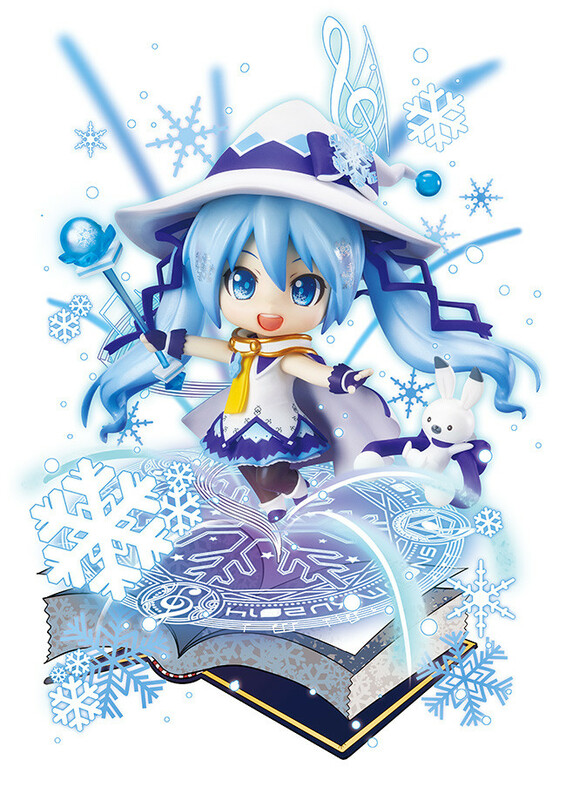 The winning design of the 2014 Snow Miku was by dera_fury, who created a playful Snow Miku filled with magical girl charm! 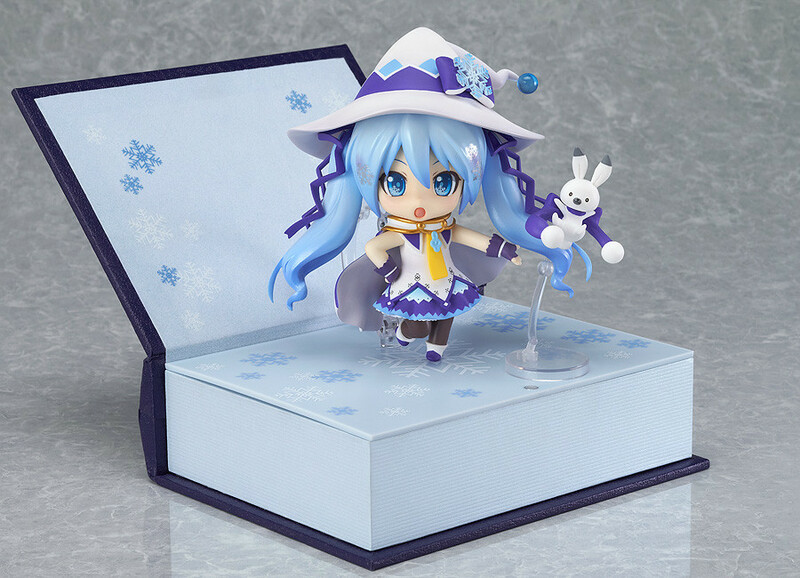 The pet to be included was a separate competition, and the selected design was 'Rabbit Yukine' illustrated by nekosumi – the two of them have now been transformed into the 2014 Nendoroid Snow Miku for a Winter that fans are sure to remember! 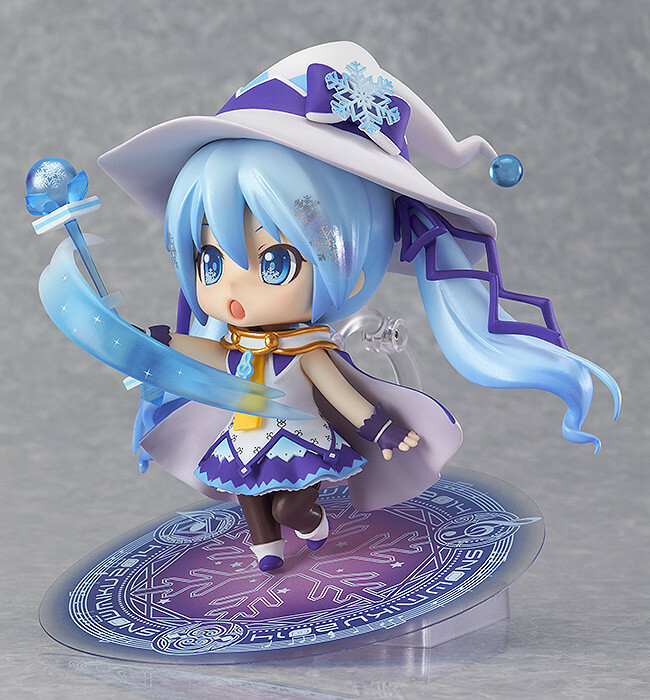 Included with the Nendoroid is a special spell book stand, her magic wand, effect parts, a magic circle as well as sitting parts are also all included! 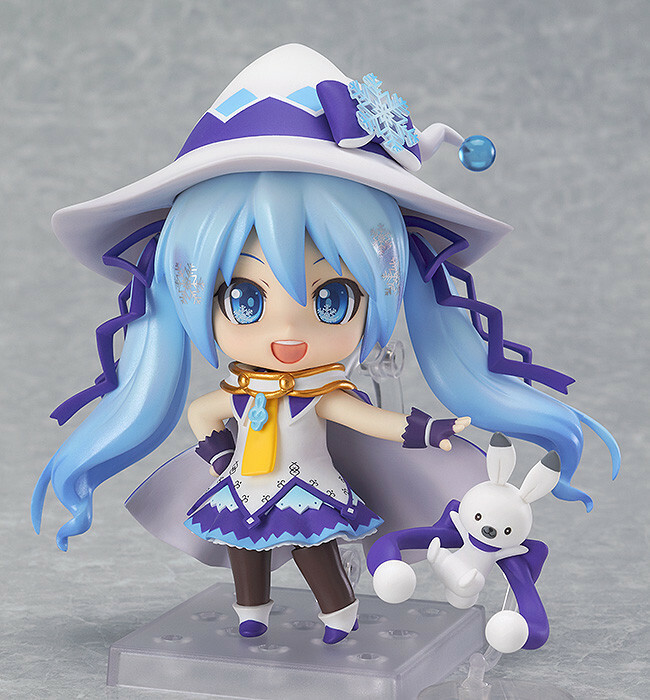 She even comes with special arm parts to display her hugging Rabbit Yukine instead of just holding her! 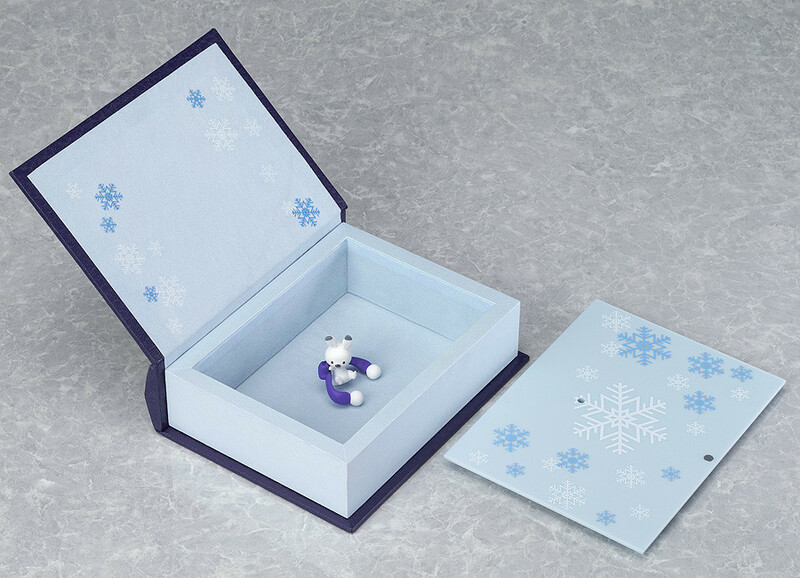 All the parts you'll need for a truly magical experience with Snow Miku!! 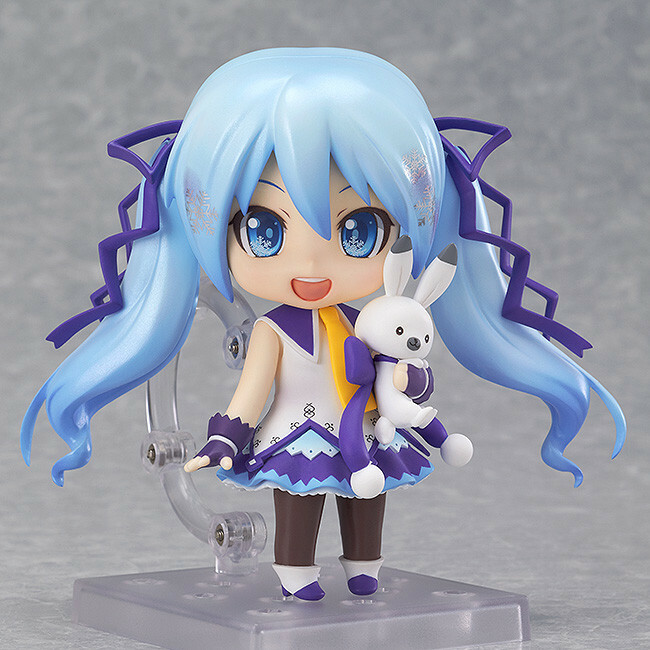 This product will be on sale at the WONDERFUL HOBBY LIFE FOR YOU!! 19 (http://www.whl4u.jp/) booth at the 2014 Winter Wonder Festival on the 9th February 2014. · A maximum of two per person will be available. · Stock is limited. Arrive early to avoid disappointment. 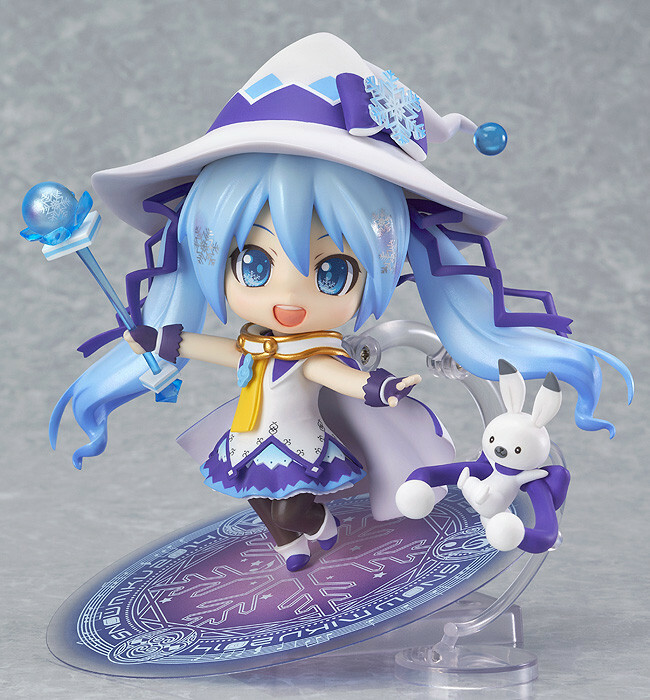 Preorders will be open from 9th February 2014 from 16:00JST until 20th February 2014 from 21:00JST. 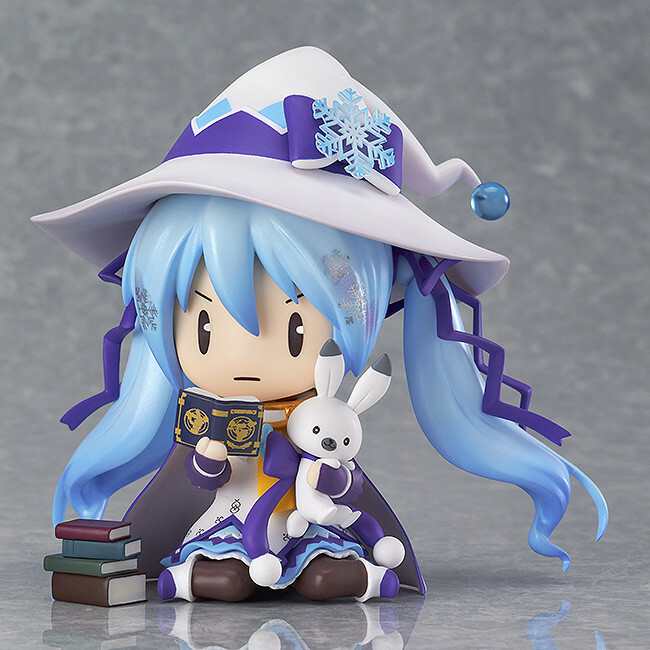 *The notice regarding the extension of orders can be found here.